Win a £50 treatment voucher! Enter our competition to win a fabulous £50 off any treatment! 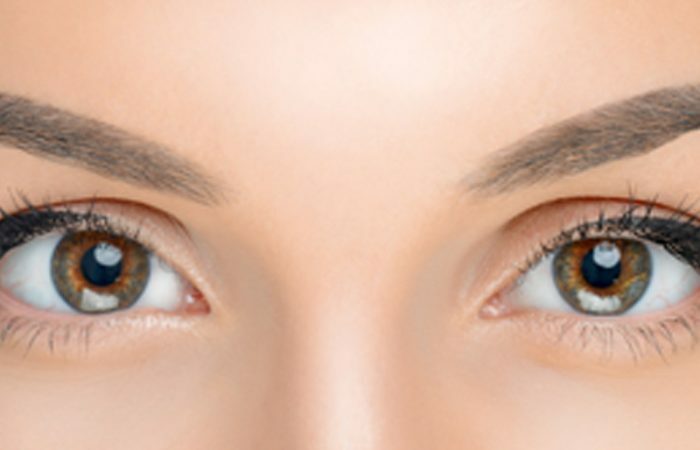 Permanent makeup enhances face features allowing your natural beauty to shine through. A naturally occurring muscle relaxant, Botox® helps to relax facial muscles in order to minimise the appearance of dynamic wrinkles. 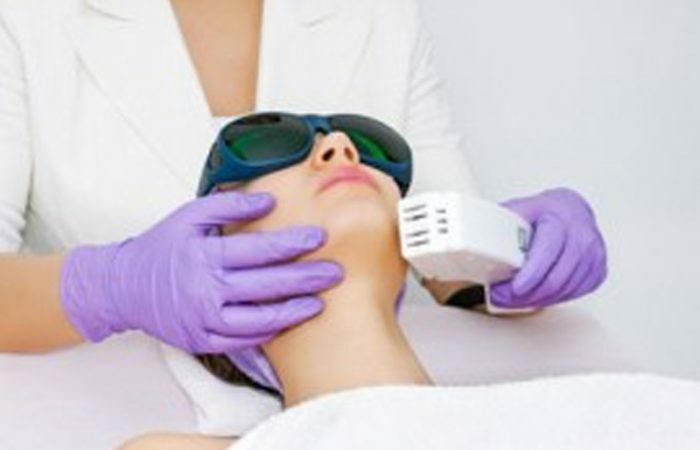 If you would like to get rid of unwanted hair then IPL hair removal is a long lasting solution. 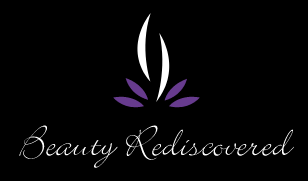 At Beauty Rediscovered we understand that it is a big step for you to undertake any of the treatments we offer. Not only is it highly personal trusting someone to treat your face, but it can also be a substantial undertaking financially. We fully understand your concerns and are committed to exploring all the different treatment options available to meet your requirements and budget. In a society where many of us want to look the best we can for as long as we can, let us help you with the latest in science, techniques and technology to rediscover your beauty. We strongly believe we use the best products on the market to achieve optimum results tailored to each individual. We offer a friendly yet professional approach in a private, secluded setting, confidentiality is paramount to us. We are dedicated to ensuring that your experience with us leaves you with that ‘feel good factor’. We are a cosmetic clinic based in Bournemouth, Dorset. We’re specialists in many complex cosmetic procedures, as well as being one of the leading Botox® providers in the area. We’ve served many clients over the years, helping them rediscover their inner beauty, and feel more confident in the skin they’re in. If you’re looking for safe and effective treatments, you’ve come to the right place. 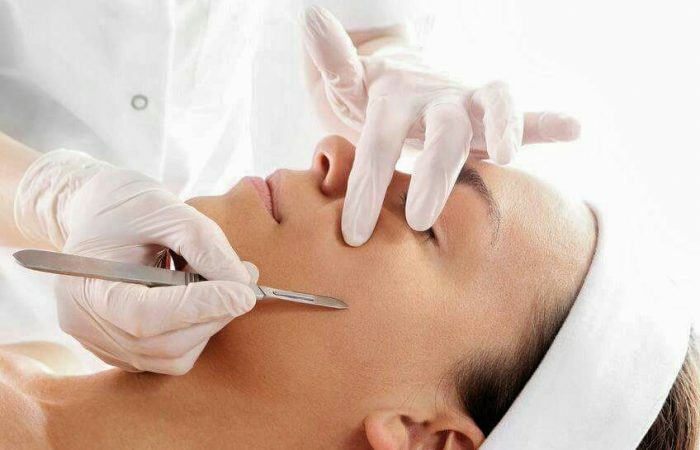 We’re fully aware that undertaking any type of cosmetic procedure is a huge step in your life. First and foremost, there are the financial costs involved. 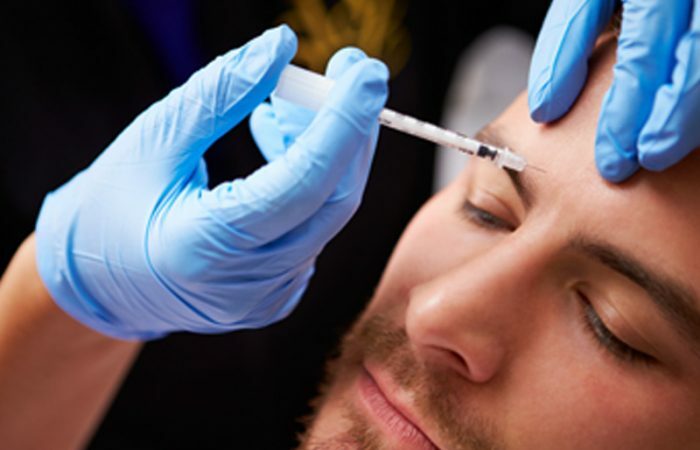 Cosmetic procedures aren’t cheap, so you want to ensure you’re paying for a quality service. Our Bournemouth team is dedicated to bringing you the best Botox® and cosmetic services possible, and we only recommend treatments we believe will work for you. We provide consultations that allow us to discuss all the different options, while also giving you the confidence you need to trust our team. As well as boasting a team of highly skilled cosmetic surgeons, we also use the latest technology and science to achieve the best results. We conduct extensive research to make sure we’re always on the ball with the latest trends in the industry. By providing you with up-to-date treatment options and techniques, it allows us to make our service even better, and more effective. Each individual client we have is different, but we make sure everyone leaves with a smile on their face. 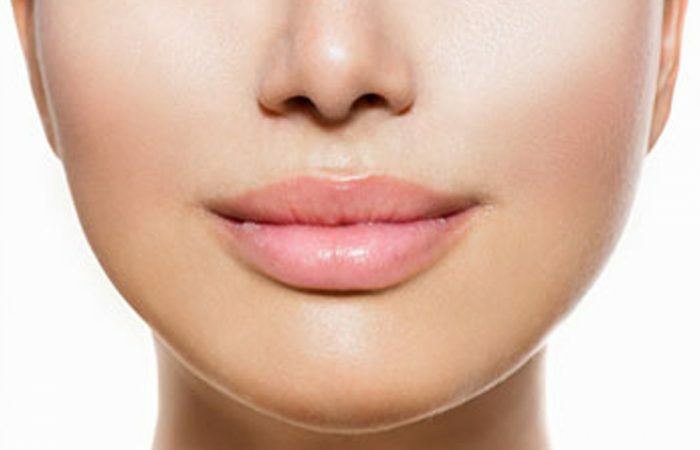 We offer a wide variety of treatments, both surgical and non-surgical, designed to suit your needs: Botox® and dermal fillers help bring your face back to life. 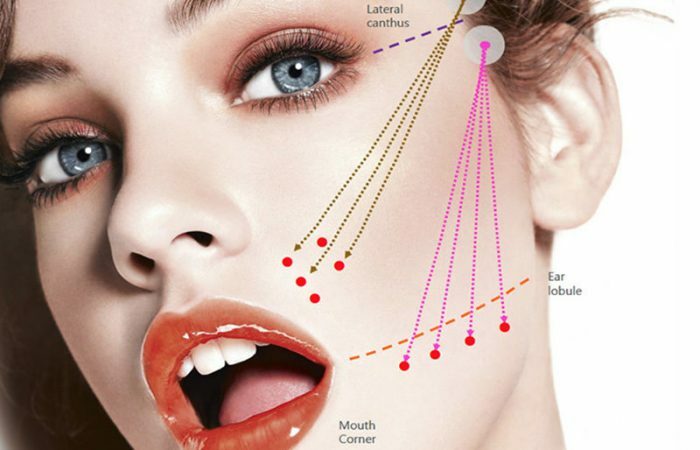 They’re used to get rid of wrinkles, laughter lines, or any other lines your face has got over the years. You won’t find a more professional and friendly alternative to traditional cosmetic surgery in Bournemouth. If you’re interested in any of our Botox® or skin care treatments, then get in touch with us right now. We’ll schedule a consultation with one of our specialists, and the two of you can discuss all the options and decide on the best course of action. If you live in Poole, Bournemouth or Dorset, contact us today on 01425 206320, and start feeling good about yourself again! Jade was very friendly and knowledgeable. Jade done an amazing job with my eyebrows (I now save a lot of money not buying eye brow pencils!!). You can tell she is not only caring but very much the perfectionist which is important when choosing permanent make up. Highly recommend. It is clear that Aly and Jade take great pride in their work. In addition to a keen eye for detail, good understanding and explanation of the treatments, they are two of the friendliest people you could meet. You’ll be thoroughly looked after prior, during and after the treatment, with any questions being answered. These ladies are amazing. Jade has tattooed my top and bottom eyeliner and also sorted out my eyebrows. She is brilliant at what she does, very friendly and I have enjoyed my visits to her. For those ladies that draw eyeliner on every morning STOP! Have it tattooed on it saves so much time and I actually look normal when I wake up in the morning! Why would you not want that? For a friendly, down to earth professional service Jade is your girl! Have always had a great experience, Aly is lovely, have had Botox and fillers and today have had my smile returned thank you I am over the moon.